For those of you that purchased the Strides over the summer with the design defect (fraying inner arm seams and pilling ribbed luon panels) and are considering the new Strides, I have taken a picture comparing the pocket zippers details. 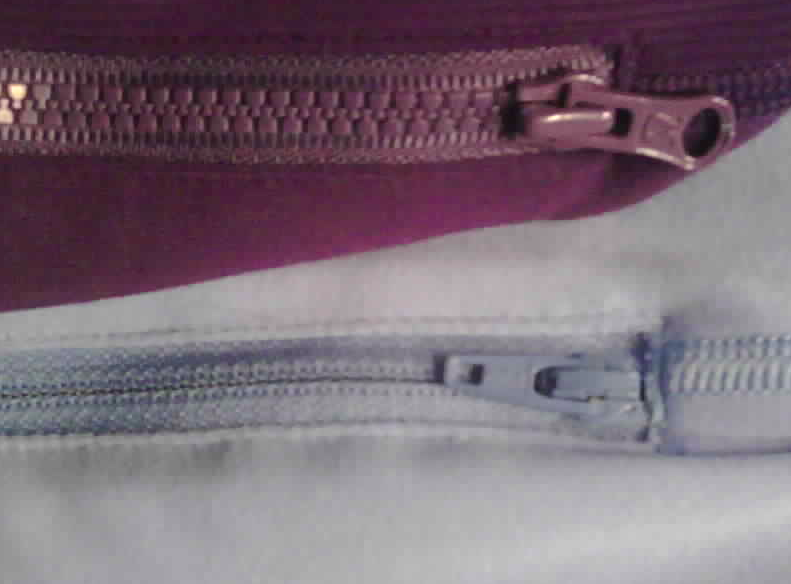 As you can see the newer zipper (old YKK zipper), although not as cute as the old (new lulu zipper) zipper, has a much lower profile and the ribbed luon has been removed. Hopefully this change solves the problem. Fun. to Perform at SeaWheeze After Party!